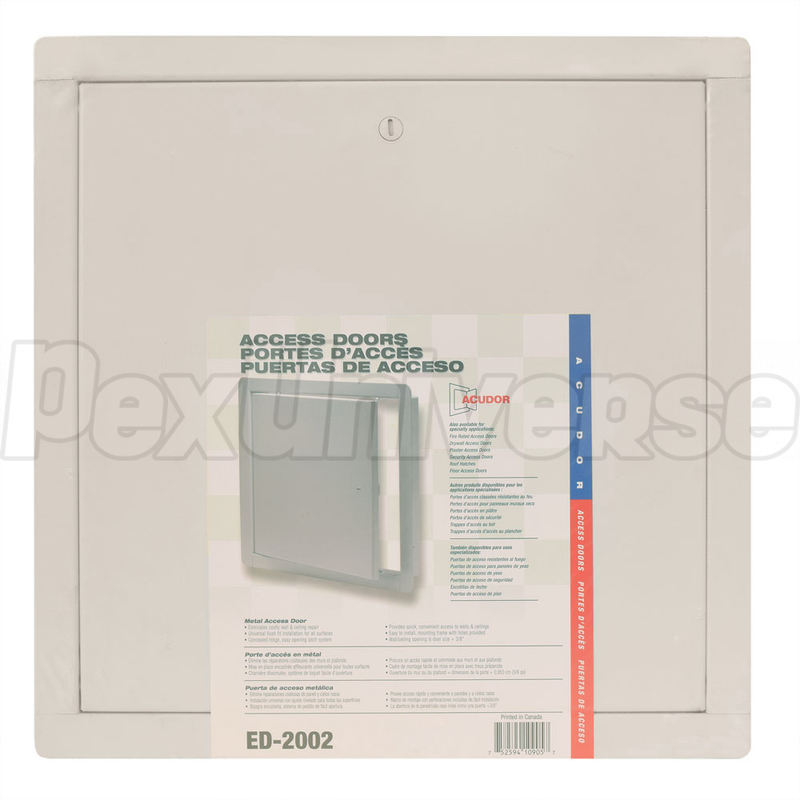 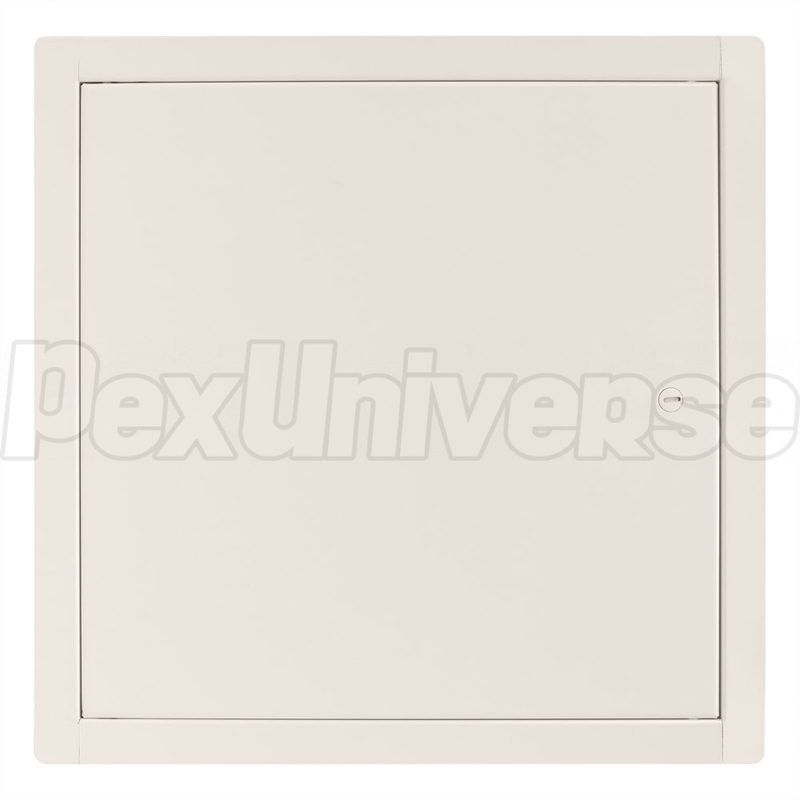 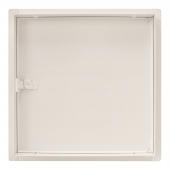 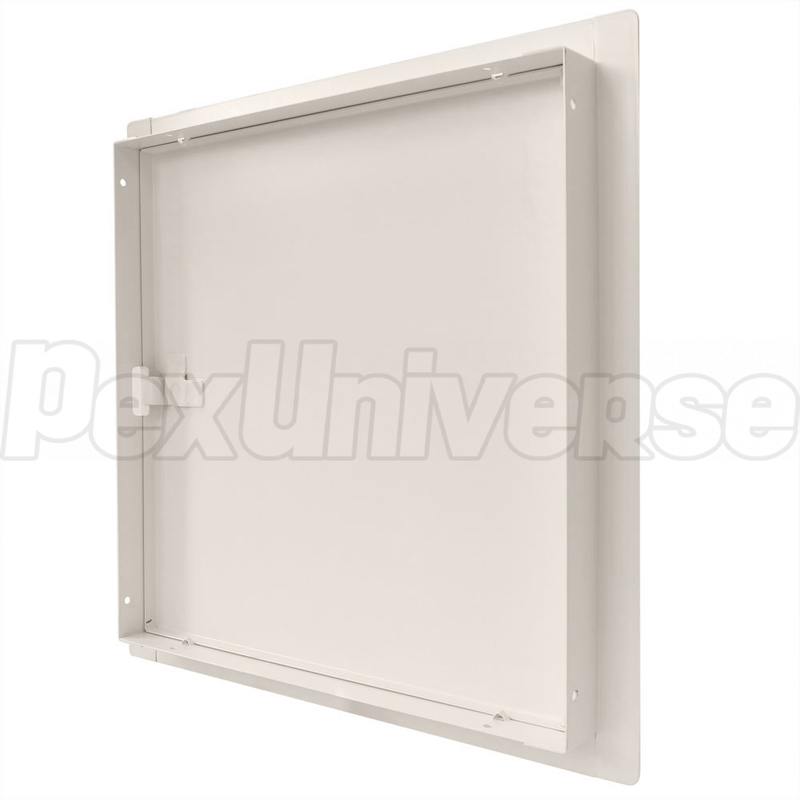 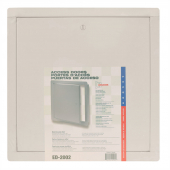 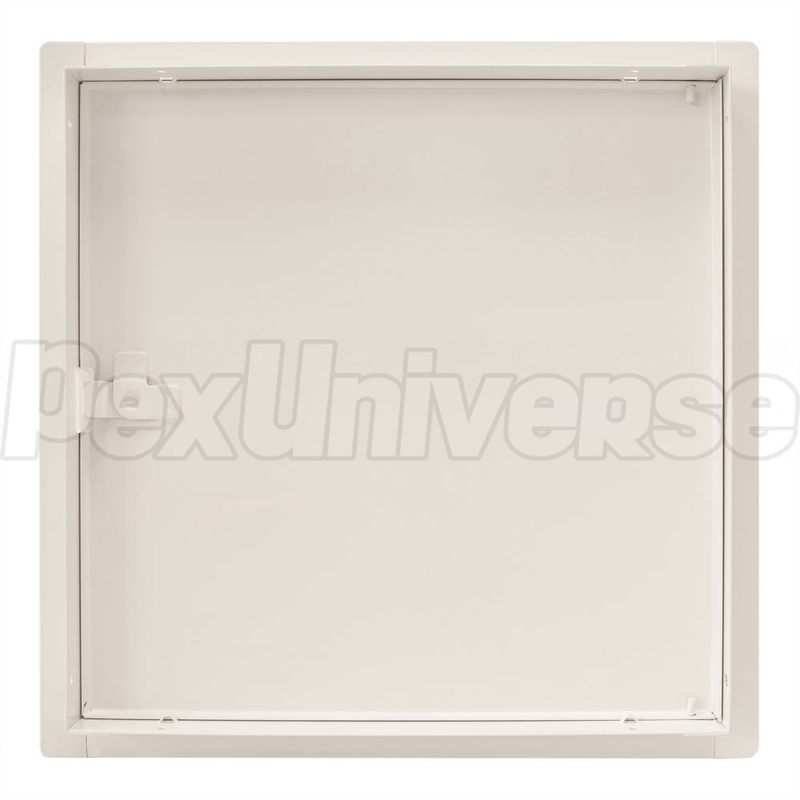 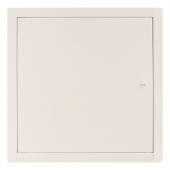 Acudor ED-2002 series, 6" x 6" metal access door suitable for wall or ceiling installation on drywall, tile or masonry. 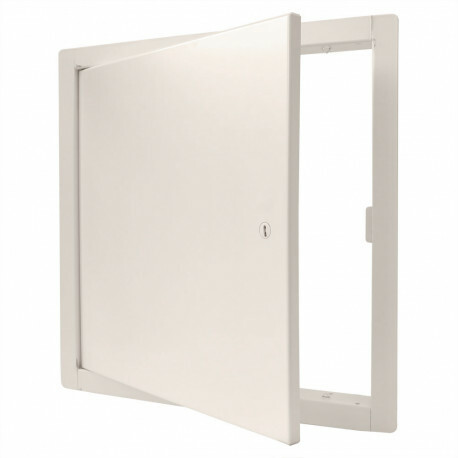 Flush installation, concealed hinge and a cam latch type lock make this door an ideal choice in plumbing, mechanical or electrical applications (where allowed by code) in residential and commercial buildings. 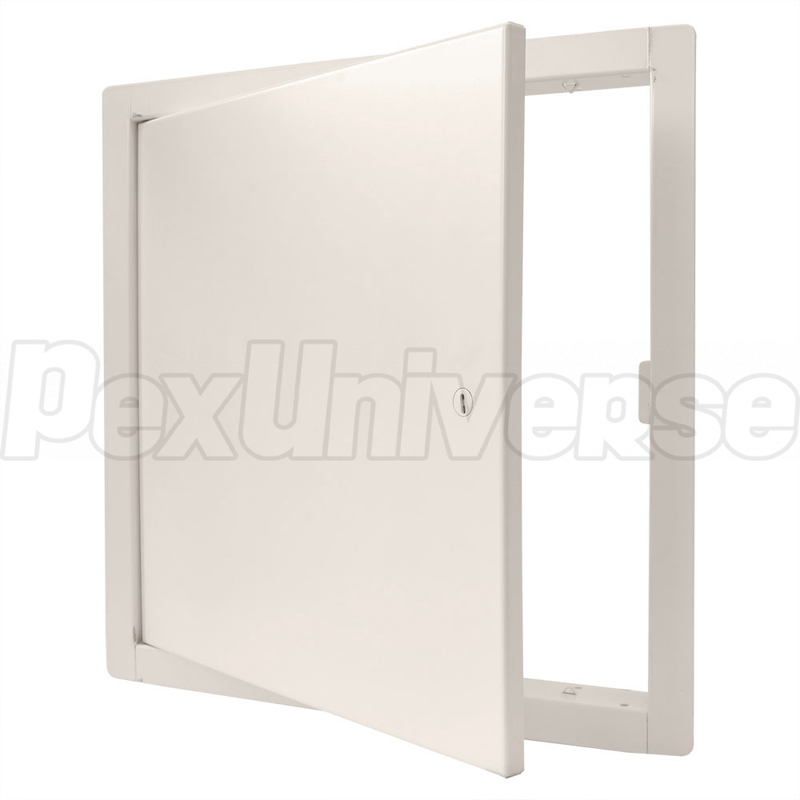 Overall size (W x H): 8.125" x 8"
Inside Frame (W x H): 6.22" x 6.19"